'Locally-sourced' European meat may be responsible for deforestation in parts of South America, an NGO has claimed. Satellite images taken from Google Earth Engine show how soy production for animal feed is destroying South American rain forests. In a report, NGO Mighty said the European meat industry is partly at fault for the deforestation because it imports massive quantities of soy to feed livestock. Members of the NGO travelled to soy plantations in Argentina and Paraguay to get an idea of how bad the ravages of the soy monoculture is. They visited the Gran Chaco, which goes from northern Argentina to the west of Paraguay and south of Bolivia, and interviewed local communities that said herbicides used to irrigate the soy plantations poisoned their water sources and livestock. Anahita Yousefi, Campaign Director at Mighty Earth, told Euronews: "Twelve years ago Greenpeace did a campaign about the use of soy produced in the Amazonian rainforest being used by McDonald's. After that report McDonald's adopted a moratorium on Amazonian soy. It’s a good example of the impact we are looking for." "Europe should improve the traceability of the animal food. There’s a loophole in the EU regulations." The NGO also spoke to experts who said deforestation was threatening the local biodiversity of the region, which is home to indigenous communities who have little contact with the outside world and depend on the forest to hunt and unique species like the hairy armadillo, jaguars, and the giant anteater. 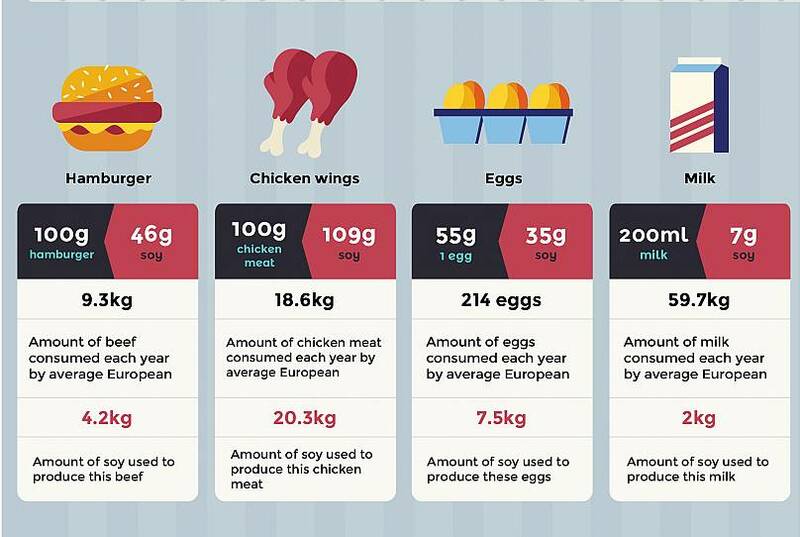 According to the WWF, EU consumers eat on average 61 kg of soy per year "hidden" in animal products. 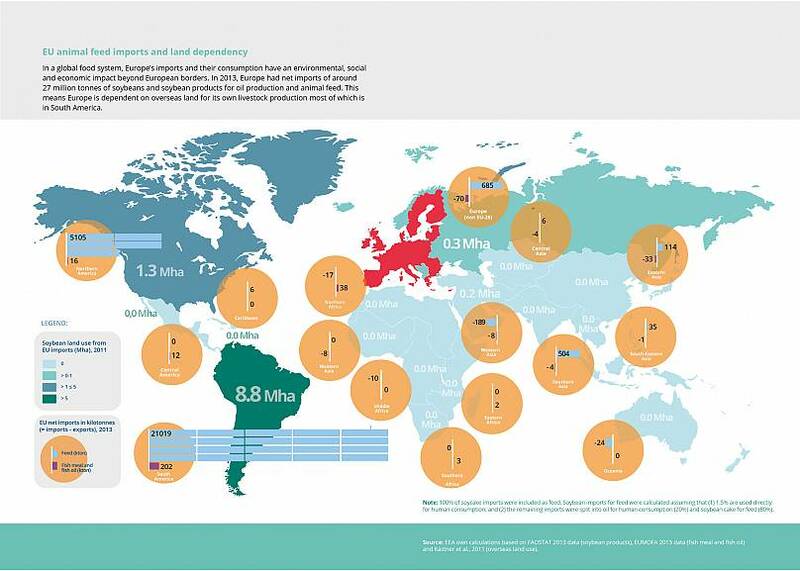 In 2013, Europe had net imports of around 27 million tonnes of soybeans and soybean products for oil production and animal feed, mainly from South America, according to a recent European Environment Agency report. 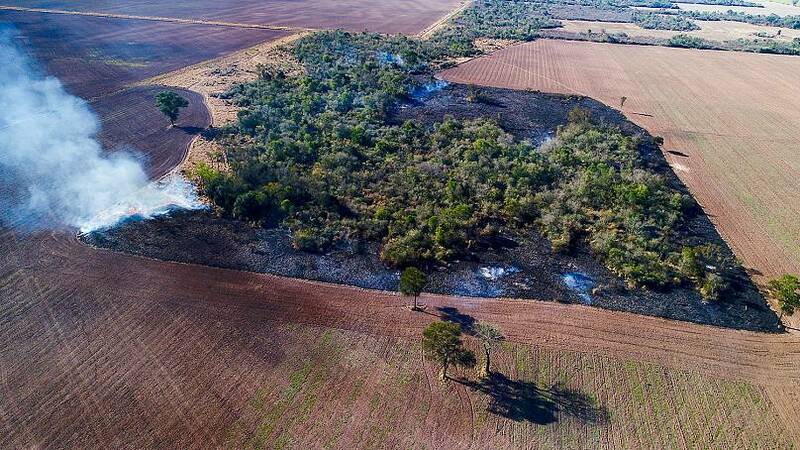 In a report on deforestation, Carrefour — a European supermarket mentioned in the report — said they are already taking steps to reduce the impact of soy production on South American forests. These steps include developing animal feed alternatives based on GMO-free vegetable protein and supporting initiatives in favour of soy production that is not issued from deforested fields. The supermarket chain added that more than 350 products sold with a Carrefour quality seal were fed with GMO-free soy, whose origin can be traced back. Carrefour said they supported the moratorium on Amazonian soy and they encourage the same sort of laws on other ecosystems. 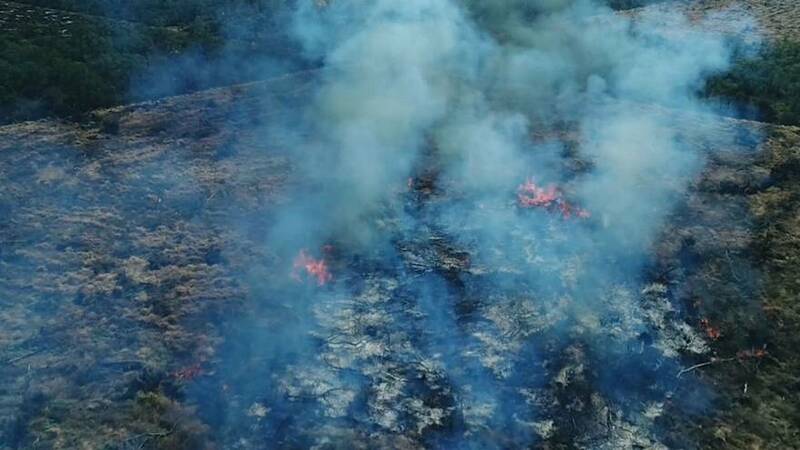 The European Feed Manufacturers' Federation told Euronews that they are currently working on a position on deforestation. Celebrity chef Gordon Ramsay: "It's passion I think." EU fruit and vegetable consumption: how much does your country eat?